New for 2018!! !… It’s a 5 Hour True Blue Marathon Jazz Show!!! We’re igniting a Big Band Blockbuster with a BONUS ‘Return Engagement’ by that Smokin’ Hot Jazz Organ Trio from 2017’s Firehouse Jazz Show ~ The Bill Dilks Hammond B3 Trio…featuring Bill D. at the Keys & Pedals, the ferocious jazz drumming of Jackie Bowne, and the incomparable Alto Sax work of Vince Lardear. This is truly Delaware REAL Jazz at it’s most powerful and finest! 1:00pm – 6:00pm: 2018’s 5 Hour True Blue Marathon Jazz Show!!! 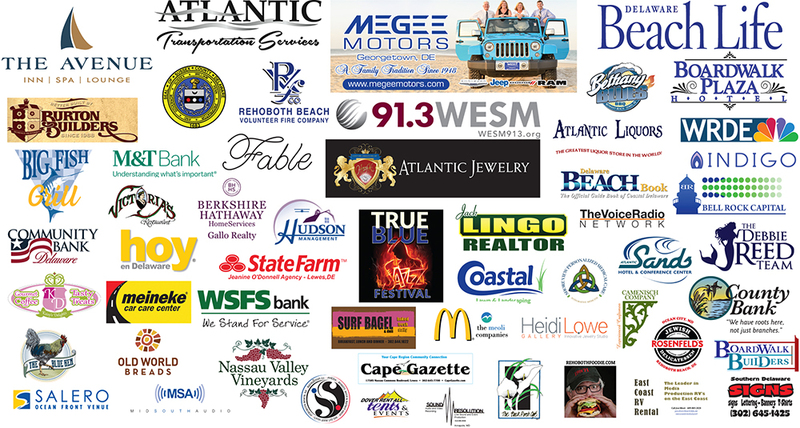 It will be a Smokin’ RED HOT Jazz Party at the Rehoboth Fire House…featuring Beer, Wine & Light Fare donated by Local Rehoboth Restaurants & Bars. C’mon!!! Support our all volunteer RB Fire Co…. Tickets will be Available at: www.rehobothbeachfire.com, or on our ticket page ….Advance Tickets: $30.00/person …or ….$35.00/person at the Fire House Door! Don’t Miss Out!!!! The Rehoboth Concert Band is driven to performance perfection by Leader and Musical Director, Sharon Still. Her dedication and musical skillset is what makes this Band rise to the level of excellence, appreciated by all in attendance. Whether it’s conducting this organization in full Concert Band or, getting what Director Sharon Still refers to as their Rehoboth Concert “Baby Band” …she sets the performance bar high! The ensemble reaches for growth, depth, continuing improvement, and education and enrichment for itself and the community. The band collaborates with other community organizations and individuals on performances. RCB has been invited to perform concerts as special fundraising and community service events produced by area organizations. Don’t miss this Event, as this Community ensemble reaches for growth, depth, continuing improvement, and education and enrichment for itself and the community. The band collaborates with other community organizations and individuals on performances. RCB has been invited to perform concerts as special fundraising and community service events produced by area organizations. 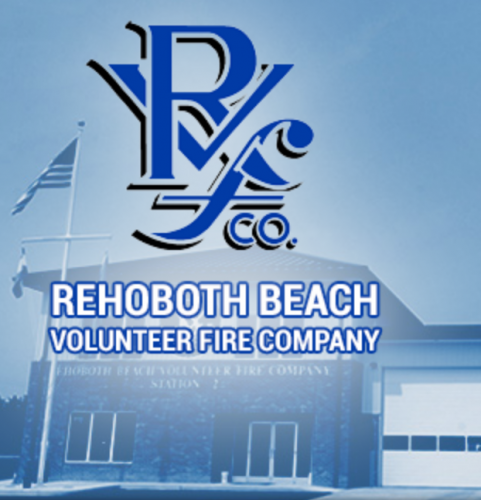 In Big Band style…the Rehoboth Concert “Baby Band” will kick off this new for 2018 True Blue Firehouse 5 Hour Jazz Marathon Show at 1pm, in the Rehoboth Volunteer Fire Department, located at 219 Rehoboth Avenue. The Olney Big Band is a traditional jazz big band, comprised of professional and talented musicians from the Washington DC area. 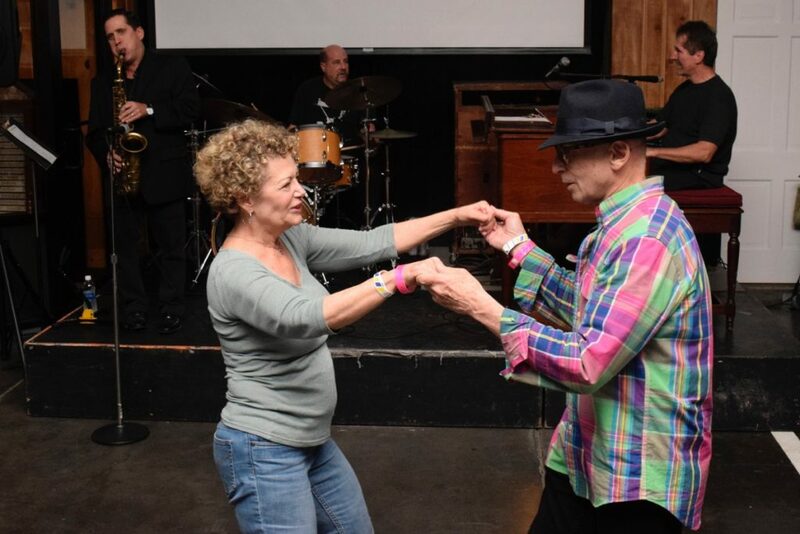 The Band specializes in performance of classic swing, dance and jazz music from the Big Band Era of the ‘30s and ‘40s in addition to arrangements from the ’50s to present day. Its mission is to bring the sounds of big band music into the mainstream for current and future generations to enjoy. 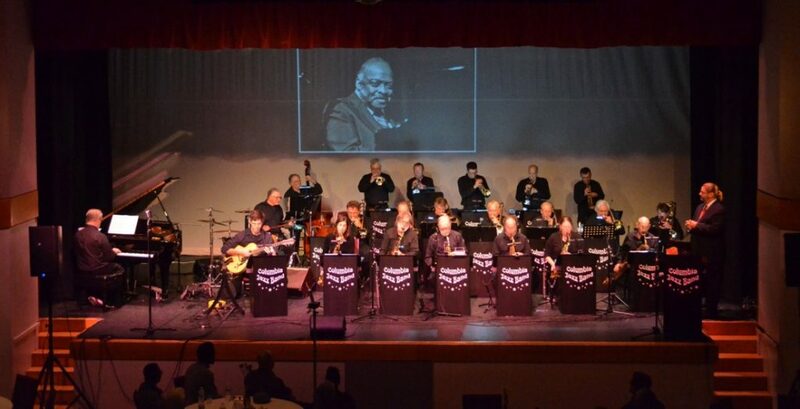 Now in its 15th year, The Olney Big Band was formed in 2002 and incorporated in the state of Maryland in 2004 as The Olney Jazz Troupe, Inc. and trades as The Olney Big Band, and performs under the musical leadership of Dr. Robert Tennyson. The Olney Big Band has performed at a wide array of events and venues, including Blues Alley, the prestigious Montreux Jazz Festival in Switzerland, Strathmore, BlackRock Center for the Arts, Mid-Atlantic Jazz Festival, Spanish Ballroom at Glen Echo Park, Olney Theatre Center, Washington DC Mormon Temple Visitors’ Center, occasional weddings, and numerous community festivals, high school dances, concerts, and retirement community events. The Columbia Jazz Band is in its 28th year and performs a diverse mix of jazz (big band through contemporary) as well as blues, Latin, swing, standards and pop at concerts and dances throughout the greater Washington D.C. area. 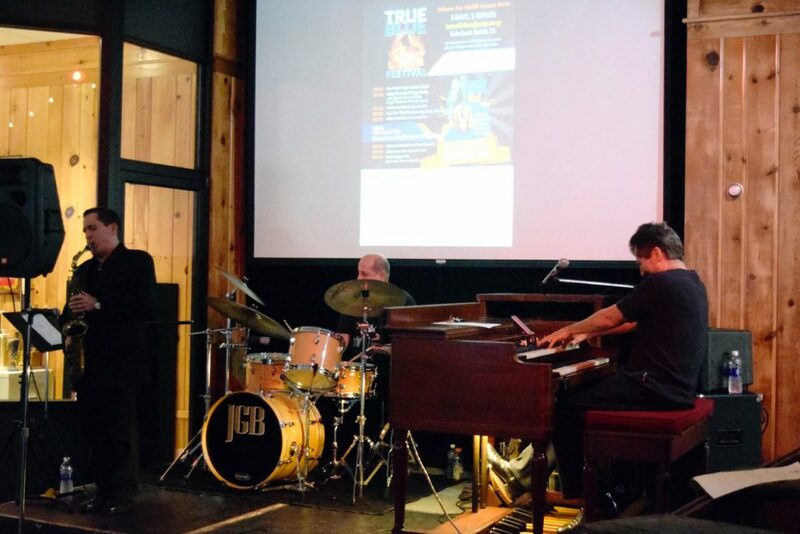 Notable performances include featured artist concerts with vocalist Delores King Williams and four-time Grammy winner Gordon Goodwin, as well as multiple performances at The Rouse Theater, the Mid-Atlantic Jazz Festival and the legendary Blues Alley Jazz Club. Five international tours have included standing room only performances across Austria, Croatia, England, France, Germany, Scotland, Slovenia, Spain, and Turkey including the prestigious Montreux International Jazz Festival in Switzerland and the Umbria Jazz Festival in Italy. The Columbia Jazz Band is under the direction of Fred Hughes.